Integrity and hard work are the cornerstone of our services. 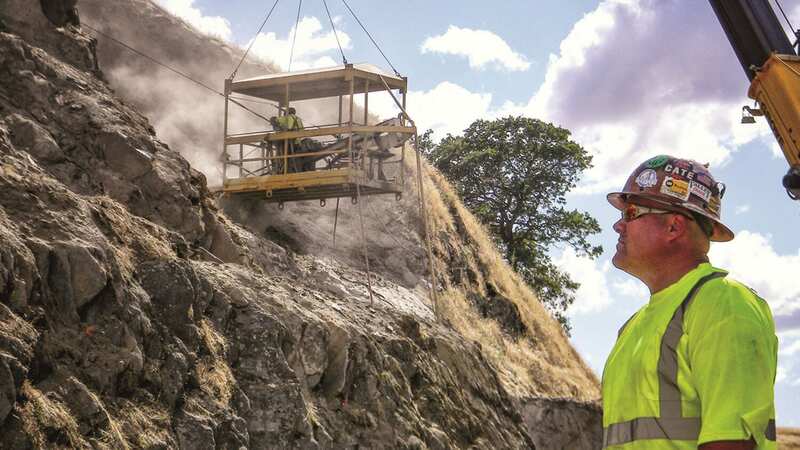 GeoStabilization’s team consists of only the highest performing geologists, geotechnical engineers, equipment operators, and rockfall remediation technicians working today. We recruit and train technical experts to ensure that we are constantly diversifying our portfolio of services, adding new disciplines, and dedicating resources to research and development. This allows us to provide landslide and rockfall mitigation for the transportation, mining, and energy industries in addition to our more specialized stabilization services, such as: bridge abutments, retaining walls, compaction grouting, and more.